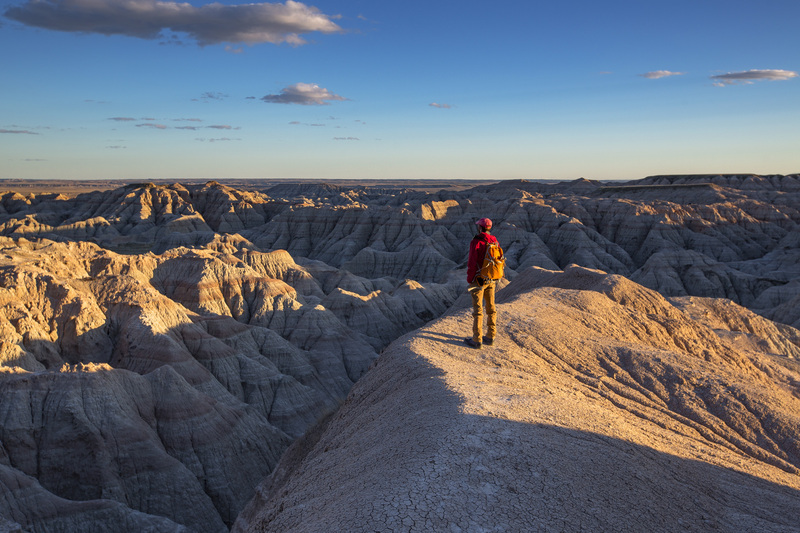 The name alone, Badlands, invokes a sense of raw and rugged adventure. 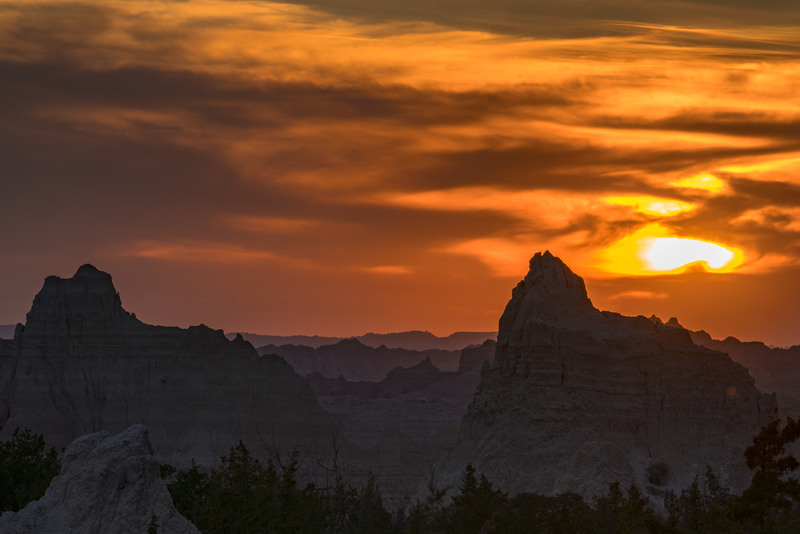 And the 242,000 acre National Park in the southwestern corner of South Dakota delivers just that. Pinnacles, eroded buttes, and spires blended rise up above the largest undisturbed mixed grass prairie in the United States. 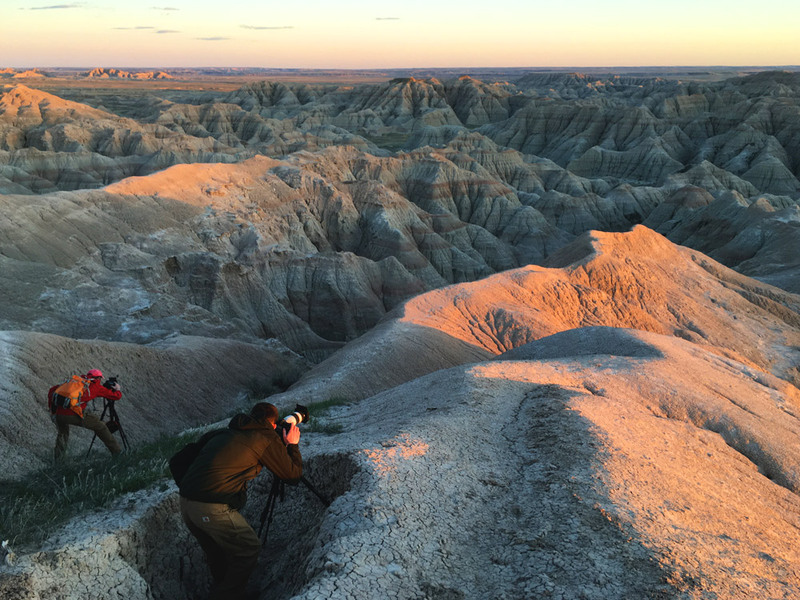 Jim and Will Pattiz, the filmmaking brothers behind ‘More Than Just Parks’ spent 14 days exploring the park full of bison, bighorn sheep, pronghorn antelope, and prairie dogs, which play a prominent role in the film. 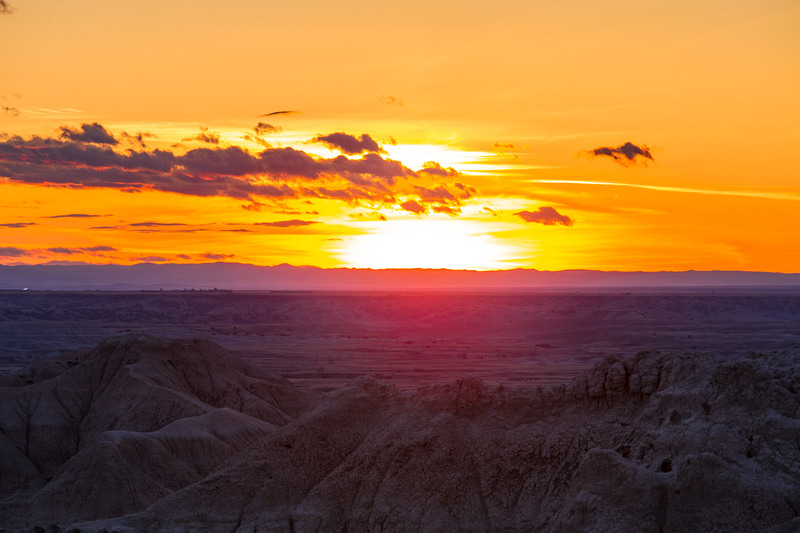 They drove well over 100 miles, hitting some of the parks best spots, like Roberts Prairie Dog Town, Hay Butte and Yellow Mounds. I asked Jim to discuss what makes Badlands National Park so unique. 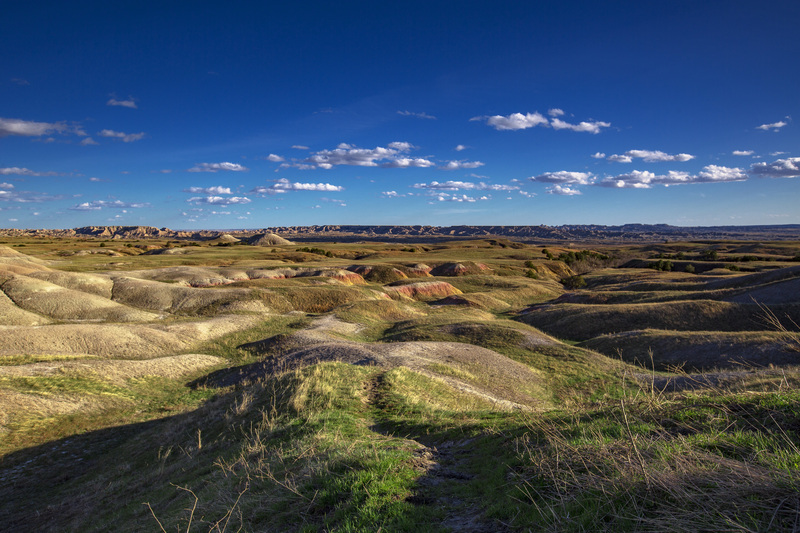 The landscapes almost look alien in Badlands. What is it that makes this park so interesting to you as a photographer and a filmmaker. That’s a great question. The Badlands are just so incredibly unique. As you drive along in South Dakota and the surrounding area you can look around and see oceans of grass as far as the eye can see. Small farms and towns dot the landscape here and there, but fade away into the vast endless expanses of the Northern Great Plains. 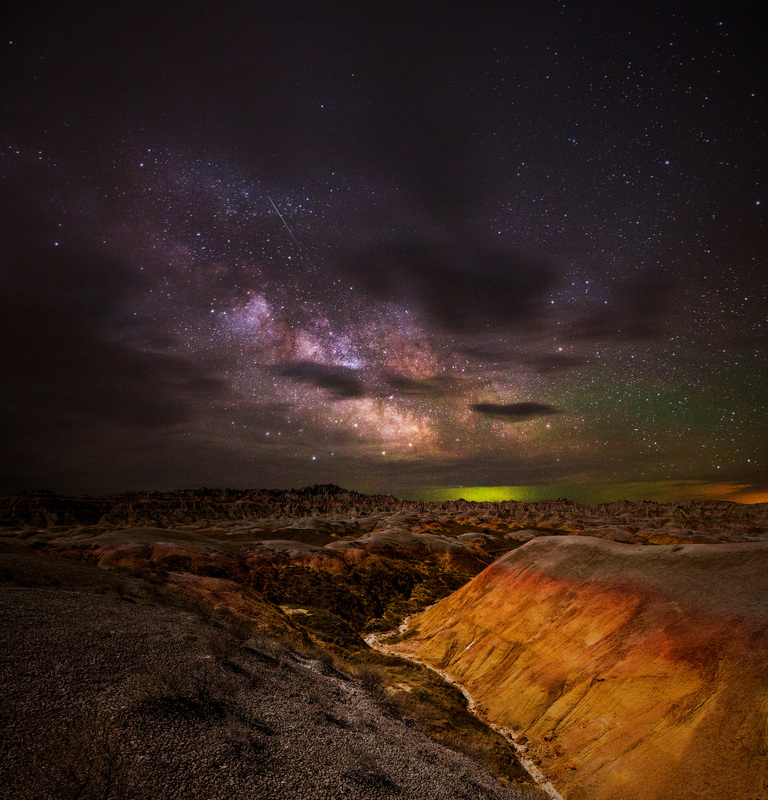 But then, all of the sudden you come upon dazzling formations that rise from the prairie seemingly out of nothing – these are the badlands, and they are truly a sight to behold. As a filmmaker and photographer I am amazed by the Badlands, the formations are so unique and dazzling to the eye, and they seem to go on forever. 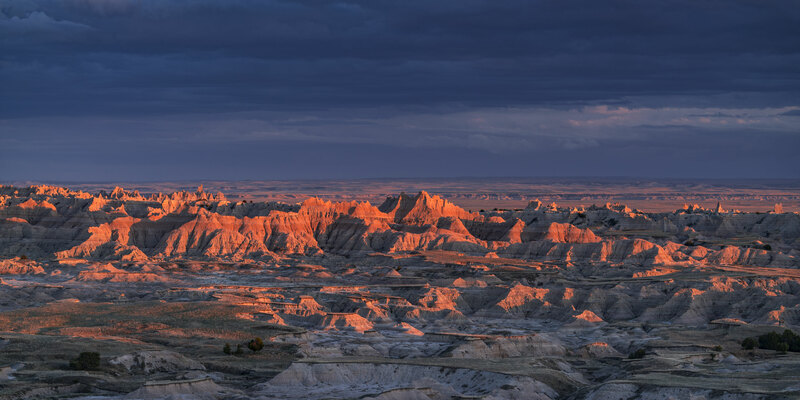 I have seen some incredible sunsets in my travels, but seeing the sunset in Badlands National Park, watching the last warm light sweep across the striped spires that make the area so special is magical. 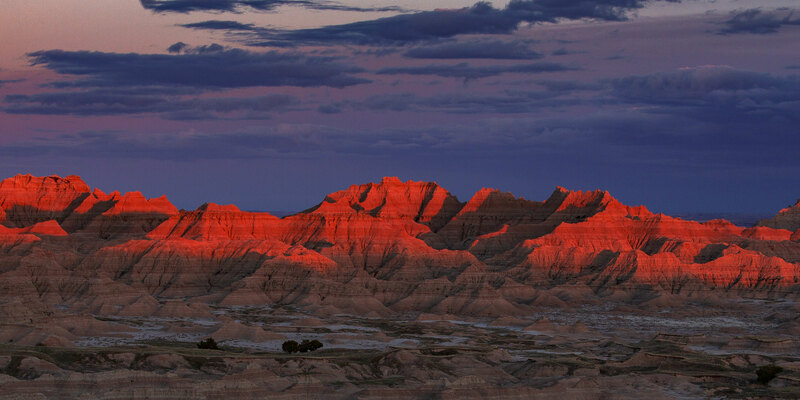 The film makes Badlands look pretty epic. With so many incredible things to see, why do you think the park is so underrated, not even attracting a million visitors a year? 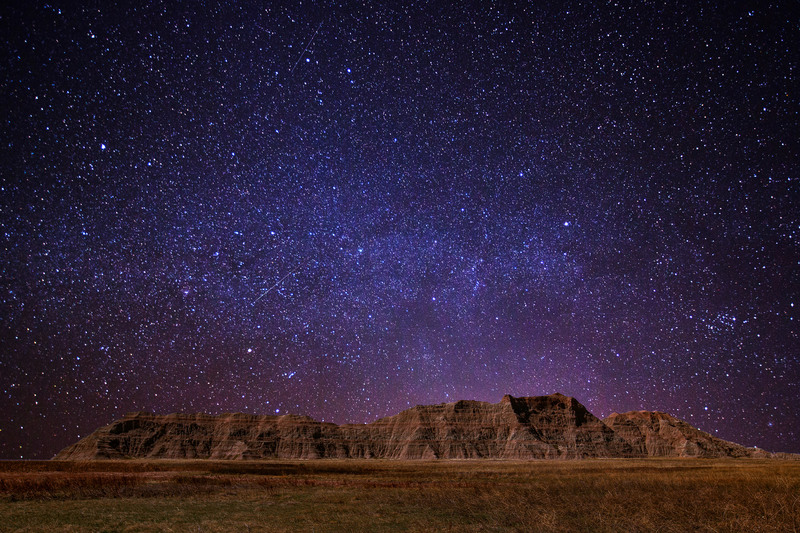 The Badlands are epic! I can’t say enough about them! It’s hard to say exactly why the park is so underrated. 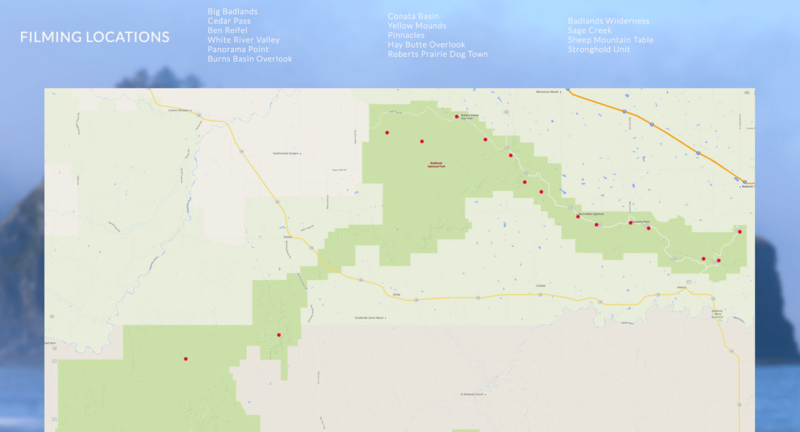 It’s in a remote area, tucked in the southwestern corner of South Dakota and almost swallowed by the Great Plains. Making a trip out there, where so few people live, can be a commitment, but it is so worth it. The park is teeming with life, from some of the cutest animals in the parks system, (prairie dogs! ), to some of the most iconic, (bison), the park really has it all. It has the perfect combination of quiet solitude and endless expanses. 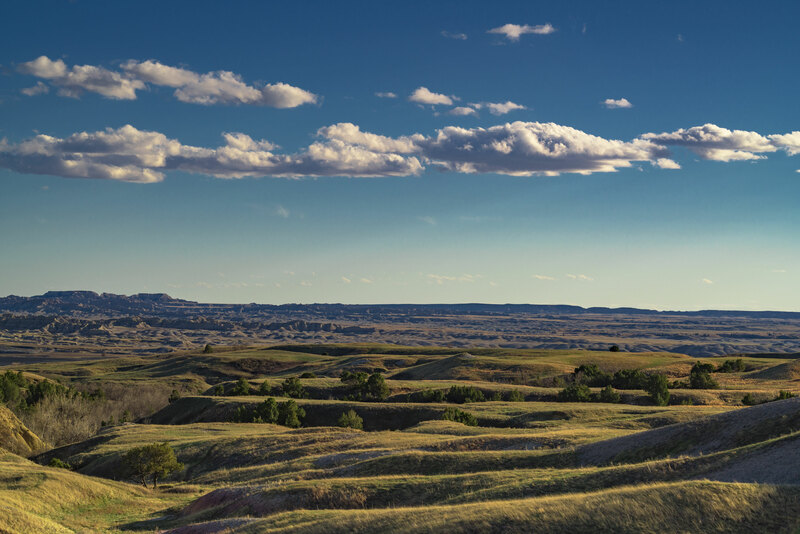 These landscapes set alongside bison, prairie dogs, singing meadowlarks and even burrowing owls are a must see for any American. You’ve gotta go! 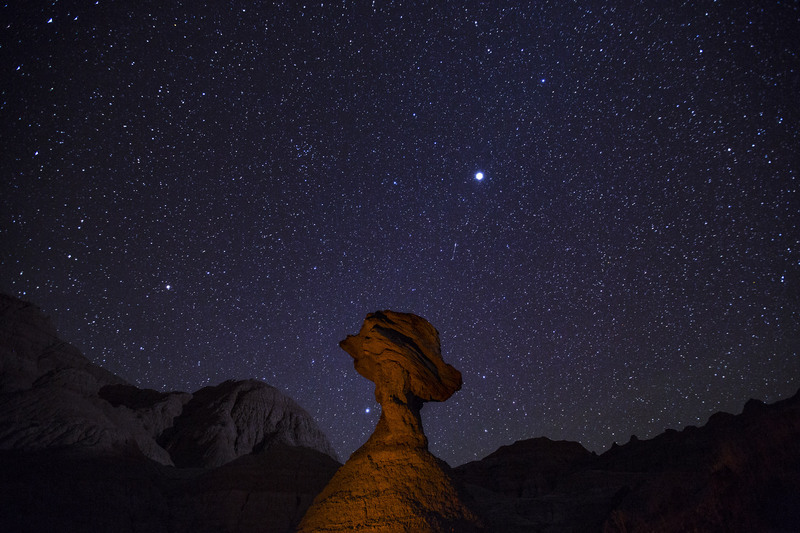 The film is a stunning look at this underrated National Park that drew less than 1 million viewers in 2016. 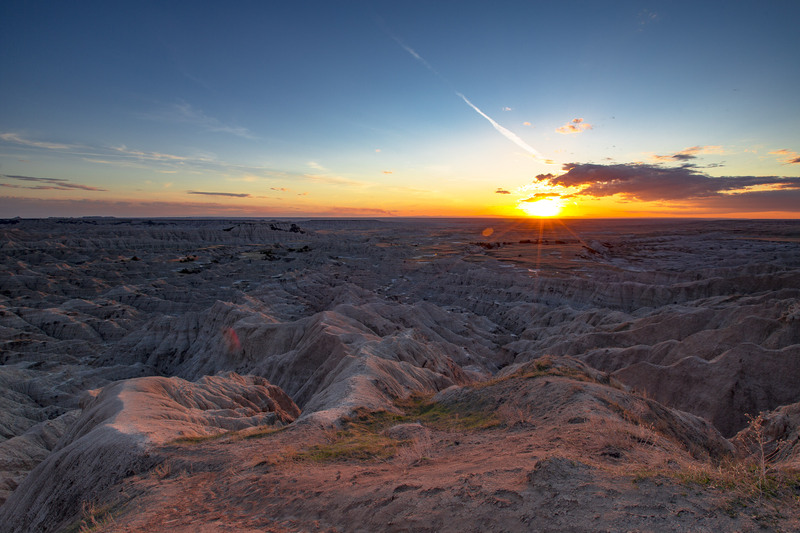 After seeing this remarkable land through the eyes of the Pattiz brothers, it is obviously Badlands is a National Park not to be missed.